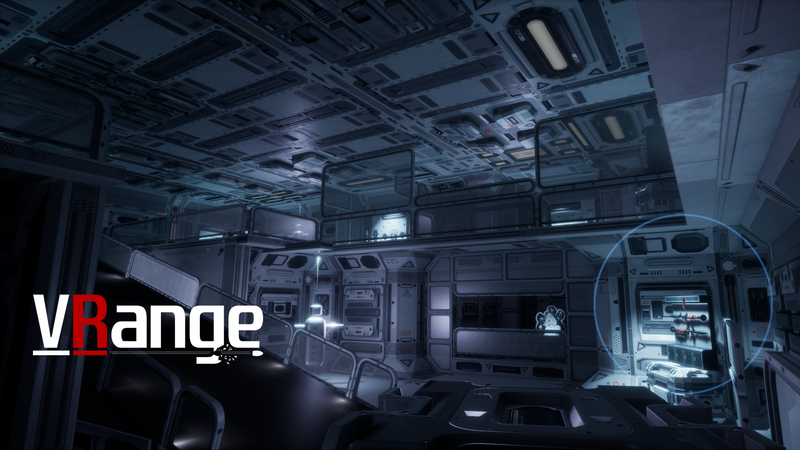 We've got our latest update coming this evening for VRange, updating to version 1.5.7 and bringing with it a wave of new and exciting updates! 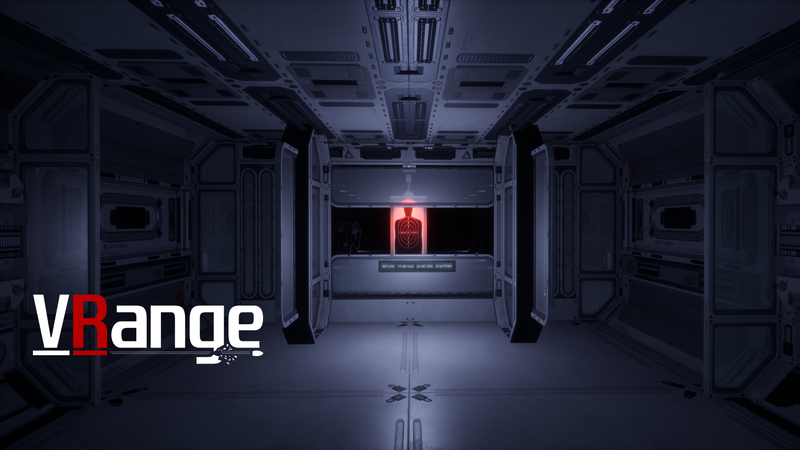 In this update, we're bringing access to The Lab! 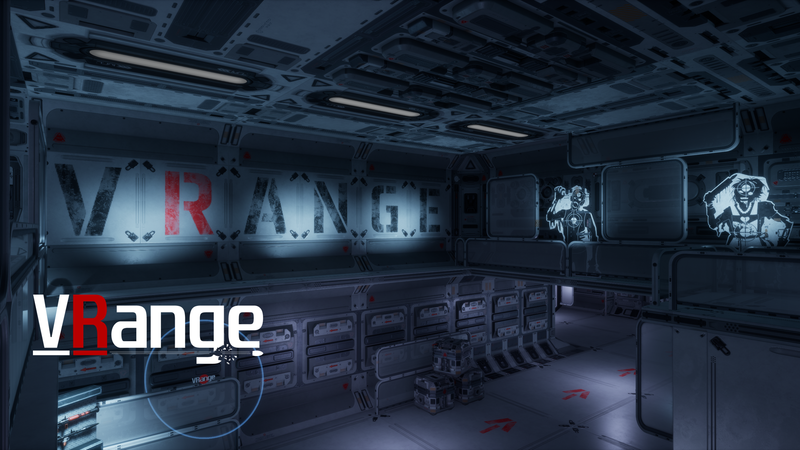 A new training and development area we've designated inside VRange HQ to bring all the latest changes and updates to light within the game. 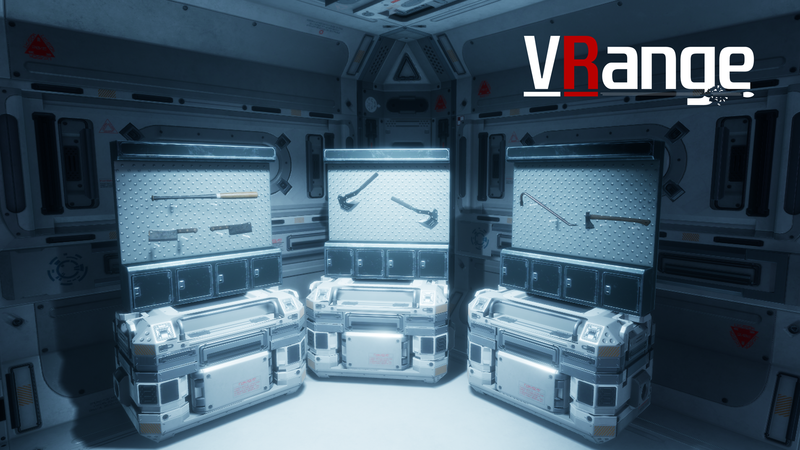 In The Lab, players will have access to the latest weapons, gadgets and get a clear understanding of all the latest changes to come to the game. We've layered all our latest changes on top of a fun new experimentation area where players can get to grips with all the latest tech before taking it to the wasteland. With this update, we've dropped our first batch of Melee combat weapons into the Lab. You can now, smash, wallop and crush with these killer new weapons! Dice up your targets with a meat cleaver, or smash some crates with a crowbar! It's a developing system and we're looking forward to hearing your thoughts and feedback on the update! For now, give melee a combat in both The Lab and Horde game-modes! We've got tons of smaller updates, weapon tweaks and new content, but you'll now be able to find out all the juicy details in-depth inside The Lab! Check it out now!